So this is me, trying new things and letting you know what tutorials around the web that I can not live without. One of my favorite blogs was Samster Mommy, well they changed names and are now: Little Pink Monster, which I kind of love because it's cute and cuddly with a little bit of an edge. 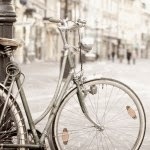 The blog is great so please check it out. The tutorials, well they work. I added some poppies for embellishment around the waste, but everything else is too the tee on the tutu tutorial. I have to admit that I hate sewing tulle more than anything. I actually hate sewing tutu's. 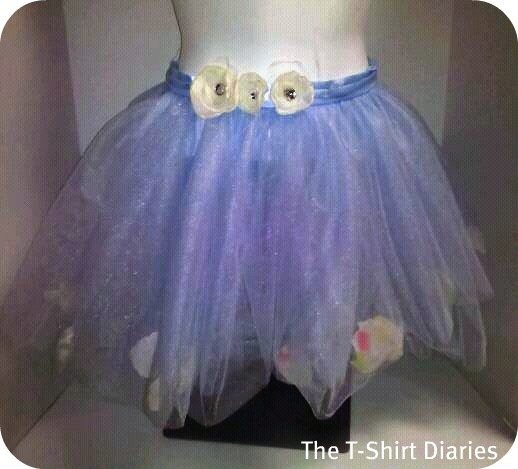 I thought it would be fun and easy to make a bunch for craft shows, but the bugger of the matter is, so many people buy pre-made tutu's, sell them for around $10 to $15 as homemade because they glued on some flower. The time and money I spent making tutu's vs. the cost I could sell them at pretty much negated each other so I just occasionally whip one up for a friend or a birthday party. Thanks for stopping bye and feel free to try out this tutu tutorial.